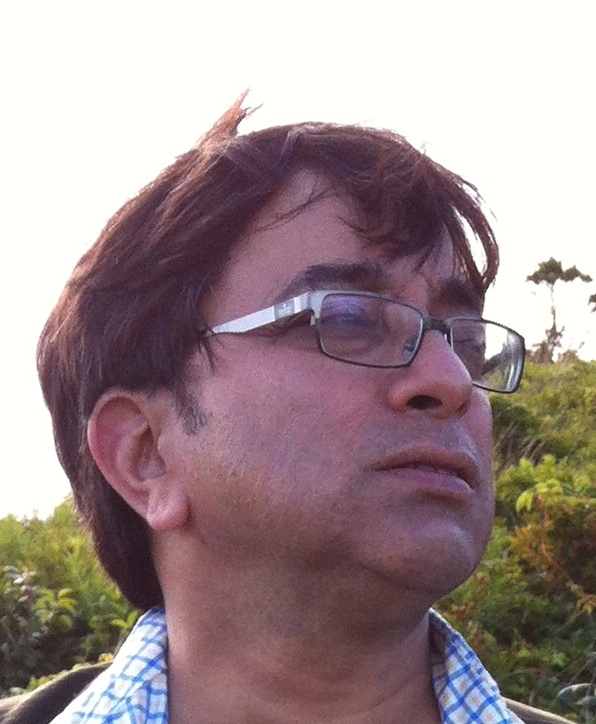 Ashutosh Varshney joined Brown faculty in January 2009. Previously, he taught at Harvard (1989-98) and the University of Michigan, Ann Arbor (2001-2008). He was the 2008 winner of the Guggenheim fellowship and the Carnegie Scholar awards. His Ethnic Conflict and Civic Life: Hindus and Muslims in India (Yale 2002) won the Gregory Luebbert Prize of the American Political Science Association. Democracy, Development and the Countryside: Urban-Rural Struggles in India (Cambridge 1995), in its PhD dissertation form, won the Daniel Lerner Prize at MIT. His research and teaching cover three areas: Political Economy of Development, Indian Politics, and Ethnicity and Nationalism. His academic papers have appeared in World Politics, Perspectives on Politics, Comparative Politics, Daedalus, World Development, Journal of Development Studies, Journal of Asian Studies, Journal of Democracy, Journal of East Asian Studies, and Foreign Affairs. In addition to professional journals, he also contributes guest columns to newspapers and magazines. He is currently working on India\'s rising cities, the North-South economic divergence in India, and a multi-country project on cities and ethnic conflict. He served on the former UN Secretary General Kofi Annan\'s Millennium Task Force on Poverty (2002-5). He has also served as an adviser to the World Bank and UNDP.